We start by using up to 85% recycled materials from local sources, diverting hundreds of tons of paper from landfills. And because we also use low-energy manufacturing and short-haul transportation, Greenfiber offers an environmentally responsible choice for homeowners and builders. 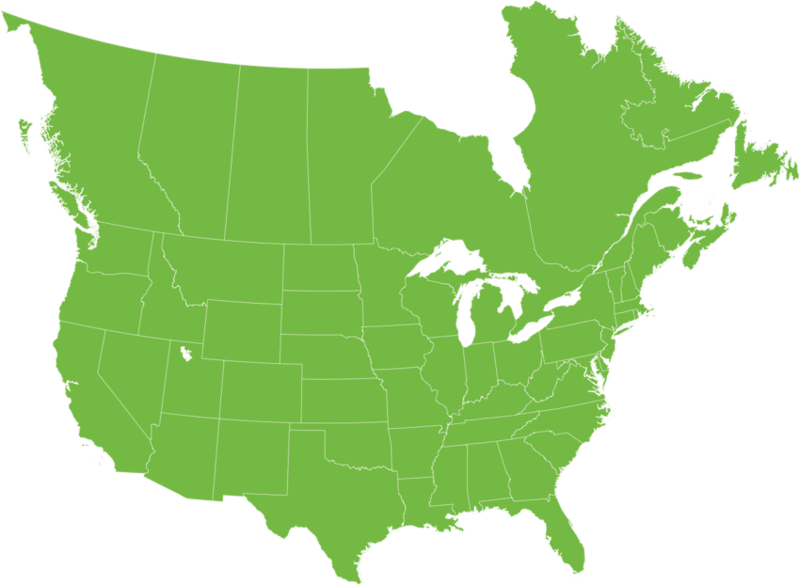 With eight manufacturing plants located throughout the United States and Canada, we serve building supply retailers, manufactured housing builders and insulation contractors. No one makes more cellulose insulation in the U.S. and Canada. 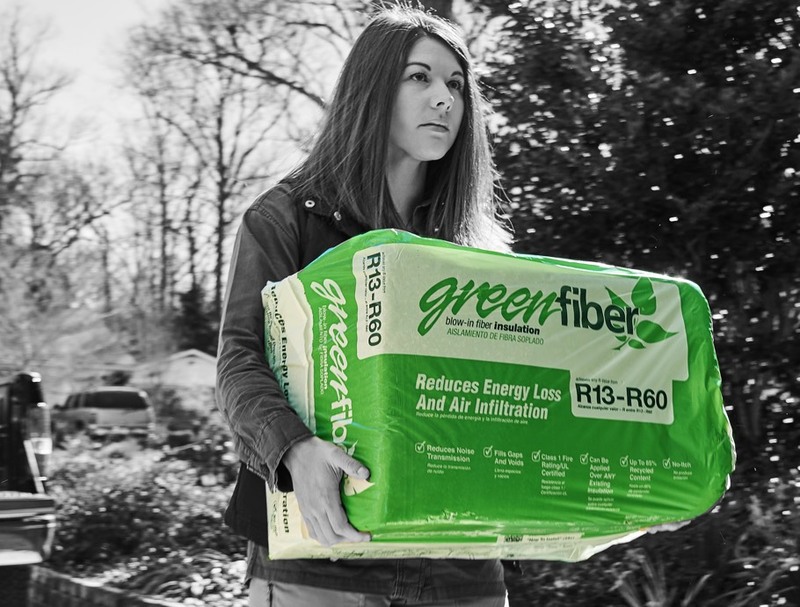 Greenfiber products are also sold through a national sales force to residential and commercial contractors as well as to the do-it-yourself and contractor customer.